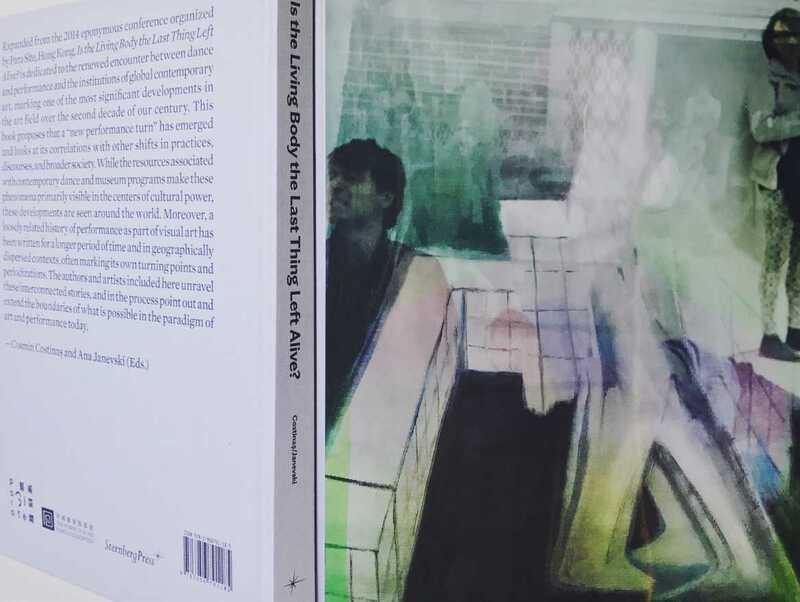 Join us at e-flux for the New York launch of the recent publication Is the Living Body the Last Thing Left Alive? : The New Performance Turn, Its Histories and Its Institutions, edited by Cosmin Costinaș and Ana Janevski and co-published by Para Site and Sternberg Press (2017). The evening features presentations by contributing authors Claire Bishop, Adrienne Edwards, Inti Guerrero, and André Lepecki, in a discussion moderated by the editors. 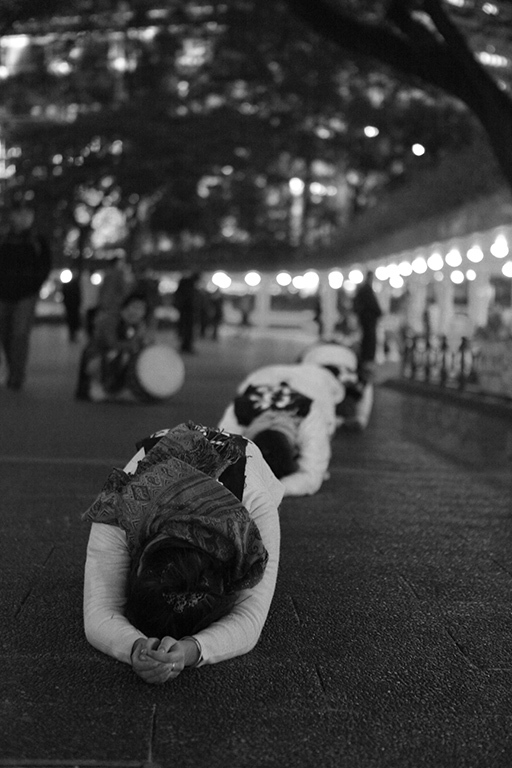 Dedicated to the renewed encounter between dance and performance and the institutions of global contemporary art, Is the Living Body the Last Thing Left Alive? proposes that a “new performance turn” has emerged in the second decade of the century, and looks at its correlations with other shifts in practices, discourses, and broader society. The starting point for this research was to consider the complex notion and definition of performance, demonstrating a variety of ways to understand its practice as well as its historical transformation. The term “performance,” used since the mid-20th century, is a capacious term encompassing different artistic productions, from dance to practices derived from and connected to formal considerations and conversations found within the visual arts. 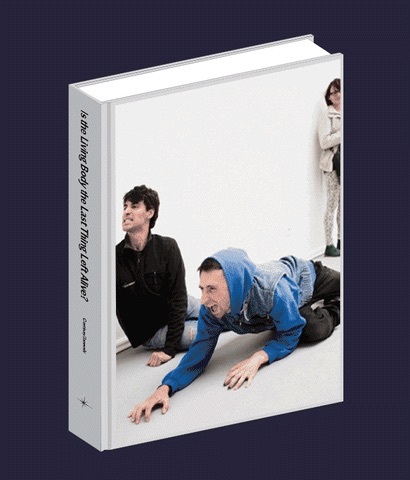 One of the book’s premises was that the new performance turn, in addition to being informed by the various histories and historiographies of twentieth-century performance, is connected to the emergence of contemporary dance as a new field of discourse and thinking over the past 20 years. In the mid-1990s, the field of dance, already engaged in a belated contestation of late-modernist structures and formulations, absorbed the renewed discourses of institutional critique, postcolonial theory, and gender/queer reevaluations of the body and performativity. It also encountered the emergence of theory as a distinct category in the constellation of artistic and institutional concerns. The new performance turn is closely related to, on the one hand, the increasing tendency to bring contemporary dance into the museum, with more artists working in and around dance, and more museums, art centers, and biennials striving to deepen their commitment to performance in order to develop new aesthetic forms and new modes of production; on the other hand, this “turn” is also related to specific developments in dance and choreography that took place in the mid-1990s. Given the double meaning of “performance”—as a live element in the arts and as a reference to economic productivity—the economic and political conditions behind this shift are not to be underestimated: the new developments in dance and choreography in the mid-90s were often caught between apparently resisting the commercialization that was engulfing the object-based art world, and serving as the perfect products of the immaterial experience economy, where memory itself is a prime commodity. The precariousness of working conditions and the devaluation of labor are at stake in both the dance world and neoliberal society today; consequently, they are two important features of the new performance turn. The field covered by performance has also been expanded and blurred by growing discussions on performativity and its implications for language and power within broader areas of artistic and social practice. 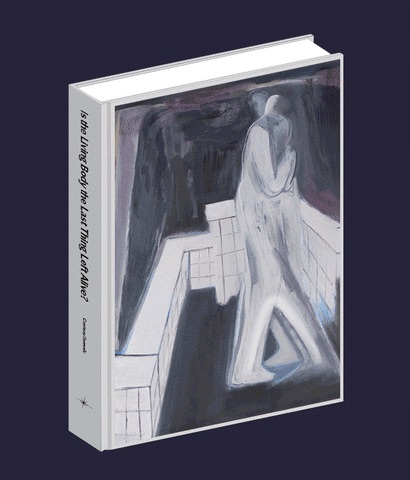 The book tries to think about performance as more than a medium, beyond its liveness and ephemerality, and rather as a series of questions and reflections about how art mediates social relations among people. 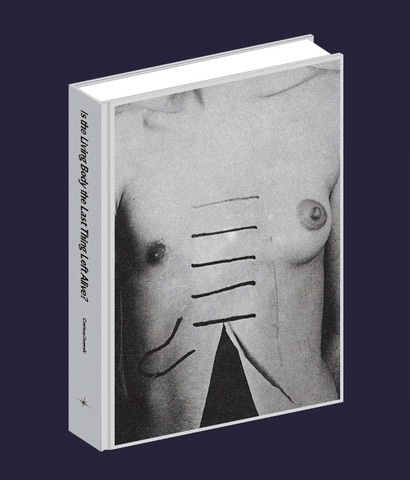 In trying to trace the institutional and historical realities that allowed the new turn to happen—which in the book’s editorial view were distinct from the circumstances that included living bodies in exhibition spaces and of dance performances in museums from at least the 1960s—the book looks at performance as a new instrument for curating and organizing meaning. While doing so, it asks whether the energy of performance has conveniently suspended a crisis in the vocabulary of curating as well as a crisis in the artistic and intellectual missions of museums, overburdened by the pressure to perform in the neoliberal economy of entertainment. The dramatic formulation of the title should be read in this key, of an attempt to collectively question the fundamental directions of our field. The book is expanded from the 2014 eponymous conference organized by Para Site. 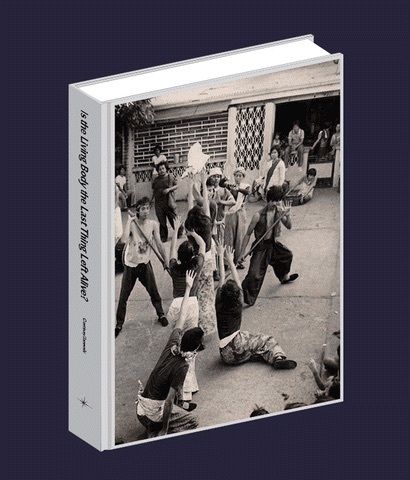 With contributions by Belkis Ayón, Claire Bishop, Boris Buden, Amy Cheng, Bojana Cvejić, Adrienne Edwards, Patrick D. Flores, Gauri Gill, Simryn Gill, Inti Guerrero, Tetsuya Ishida, Eisa Jocson, Firenze Lai, André Lepecki, Xavier Le Roy, Miguel A. López, Carol Yinghua Lu, Rabih Mroué, Ruth Noack, Fernanda Nogueira, Manuel Pelmuș, Goran Sergej Pristaš, Nelly Richard, David Riff, Emily Roysdon, Simon Soon, Mårten Spångberg, Catherine Wood, Yangjiang Group, and Anthony Yung. Claire Bishop is a Professor in the PhD Program in Art History at the Graduate Center, City University of New York. Her books include Installation Art: A Critical History (2005), Artificial Hells: Participatory Art and the Politics of Spectatorship (2012), and Radical Museology, or, What’s Contemporary in Museums of Contemporary Art? (2013). Cosmin Costinas is the Executive Director/Curator of Para Site, Hong Kong since 2011 and Guest Curator of the 2018 Dak’art Biennial, Dakar, and was previously Curator of BAK, Utrecht. Costinas co-authored the novel Philip (2007), and has edited and contributed his writing to numerous books, magazines, and exhibition catalogs. Adrienne Edwards is the Curator of Performance at The Whitney Museum of American Art, New York, and was previously a curator at Performa (New York) and at the Walker Art Center (Minneapolis). She has contributed essays to numerous exhibition catalogues as well as the art publications Aperture, Art in America, Artforum, Parkett, and Spike Art Quarterly. Inti Guerrero is an art critic and curator based in Hong Kong, and Artistic Director of the art foundation Bellas Artes Projects (Manila and Bataan). 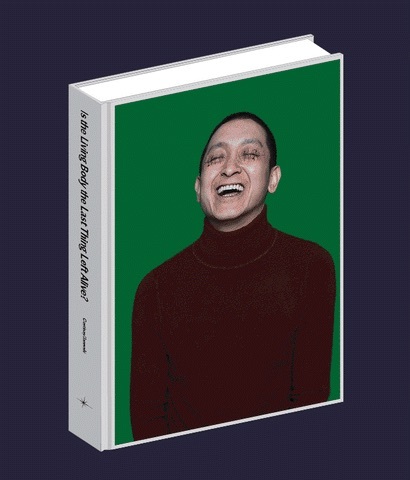 His writings have been published in Afterall, Art Asia Pacific and Manifesta Journal, among others. Ana Janevski is Curator in the Department of Media and Performance Art at the Museum of Modern Art, New York, and was previously Curator at the Museum of Modern Art in Warsaw. Her publications include Judson Dance Theater. The Work is Never Done (2018, with Thomas J. Lax), Art and Theory of Post-1989 Central and Eastern Europe: A Critical Anthology (2018, with Roxana Marcocci), and Boris Charmatz: Modern Dance Series (2017). 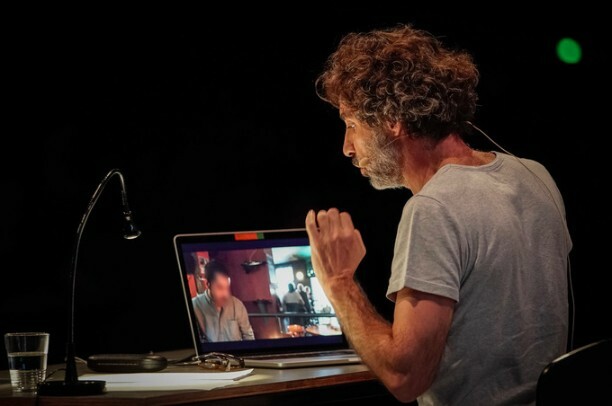 André Lepecki is a Professor and Chair of the Department of Performance Studies at Tisch School of the Arts at New York University. 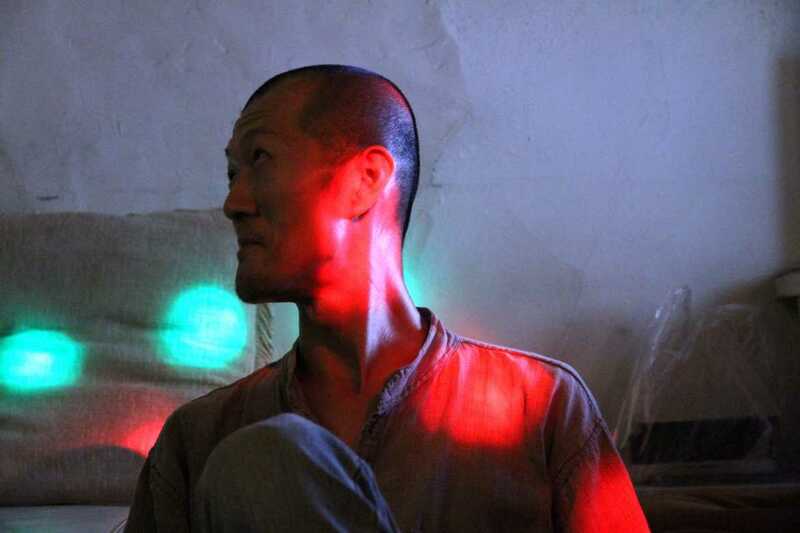 He has curated numerous festivals and exhibitions and is the author of Exhausting Dance (2006) and Singularities: Dance in the Age of Performance (2016), and the editor of Dance (2013) among other books.